Are Food Allergies at the Root of your Fertility Problems? Are you allergic to corn, wheat or dairy products? Food allergies can sometimes be at the root of infertility problems. Schedule an appointment with an allergist to find out if you have any unknown allergies. Ask yourself: are there certain foods that make me feel tired, weak, achy, and mildly ill after I eat them? Even if you are not diagnosed as allergic to these foods, stay away from foods that leave you feeling weaker than you felt before you ate them. 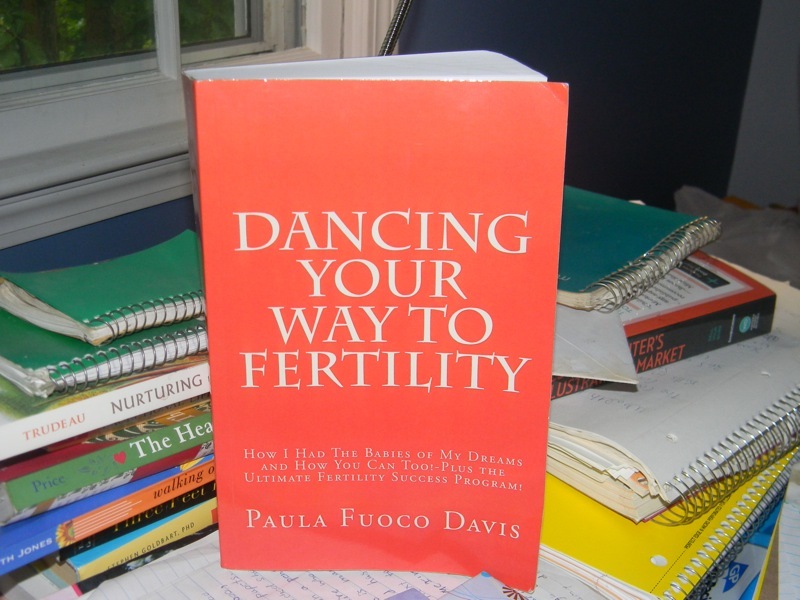 Author frablyPosted on November 2, 2016 December 12, 2016 Categories Conditions That may Threaten your Fertility, Health, Hidden ConditionsLeave a comment on Are Food Allergies at the Root of your Fertility Problems?